Let me start with the disclaimer that I didn’t have time the day I made this pie to even slice into it, let alone get a picture of it. Nope, it wasn’t until 4 days later that I finally got around to it. With that being said, I think this looks pretty good for a banana cream pie over four days later. Now back to how the recipe came about. 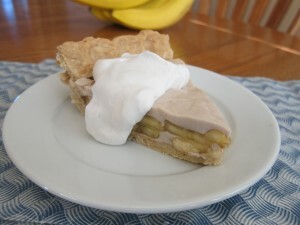 One of my dad’s favorite types of pies is banana cream pie. 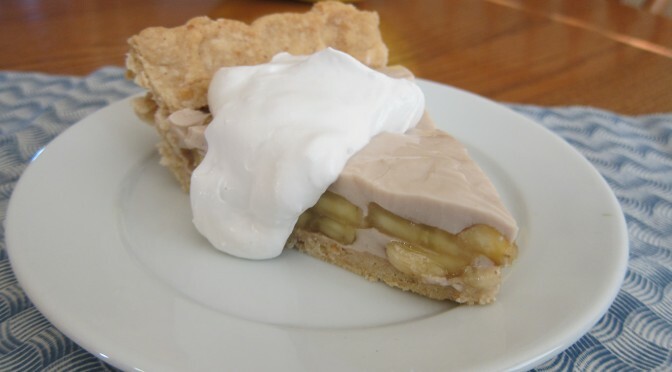 The thing with most banana pies, is they are basically nothing but vanilla pudding with bananas mixed in. With this recipe, the banana are basically steeped in the cream, making the result a banana cream pie that actually tastes like bananas. Another thing that makes this pie better than most of the banana pies out there is tossing the sliced bananas in the orange juice. This helps the bananas stay firm and not brown (even 4 days later). Peel two bananas into 1/2" slices. In a 1-quart saucepan, melt Earth Balance over medium heat. Add bananas and cook until they just begin to soften. Add creamer, and bring to boil for 30 seconds. 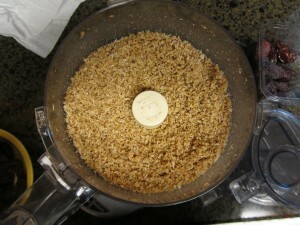 Remove from heat, cover, and let steep for 40 minutes. Strain banana/creamer mixture through a mesh strainer into a clean saucepan. Do not, I repeat, DO NOT push down on the bananas, or even shake the strainer. This causes the pudding to turn gray. It doesn't affect the taste, but just the color. In a small bowl, whisk together salt, cornstarch, agar powder, and 1/4 cup of the banana/creamer mixture until cornstarch is dissolved. Whisk into the pot with the rest of the banana/creamer mixture. 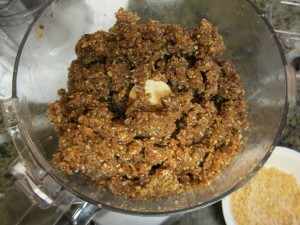 Put pot over medium heat and whisk constantly until mixture is thickened, about 6-8 minutes. Transfer to a bowl and cover with plastic wrap, pressing against the surface so as to thwart the infamous 'pudding skin'. Let cool on the counter for an hour. Peel, and slice the remaining three bananas into 1/4" slices and toss in a bowl with the orange juice. Spread half of the banana cream on the bottom of the pie crust. Arrange the banana slices over the cream, and then spread the remaining cream on top. Cover with plastic wrap. Refrigerate for at least 8 hours before serving. 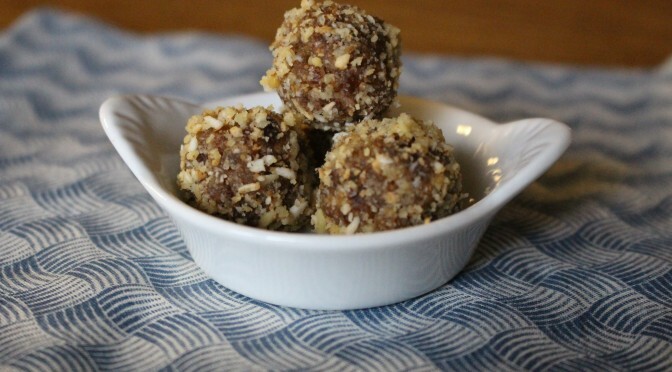 Equally delicious with a graham cracker, a nut, or regular pie crust. 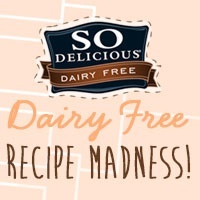 I decided to enter this recipe in So Delicious and Go Dairy Free March Recipe Madness Contest. 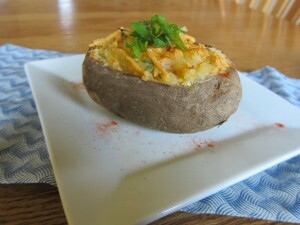 For this contest you have to create a recipe that uses 8 ingredients or less. I barely made it with this one. I also made this pie sugar free, so my mom could try out the pie. 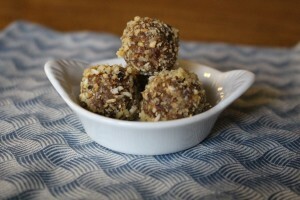 It’s more than 8 ingredients, but still easy to make. It is also equally delicious. Peel two bananas into 1/2" slices. In a 1-quart saucepan, melt Earth Balance over medium heat. Add bananas and cook until they just begin to soften. Add canned coconut milk, and So Delicious Coconut milk, and bring to boil for 30 seconds. Remove from heat, cover, and let steep for 40 minutes. Strainer banana/creamer mixture through a mesh strainer into a clean saucepan. Do not, I repeat, DO NOT push down on the bananas, or even shake the strainer. This causes the pudding to turn gray. It doesn't affect the taste, but just the color. In a small remakin, whisk together salt, cornstarch, agar powder, and 1/4 cup of the banana/creamer mixture until cornstarch is dissolved. Whisk into the pot with the rest of the banana/creamer mixture. Add maple syrup. 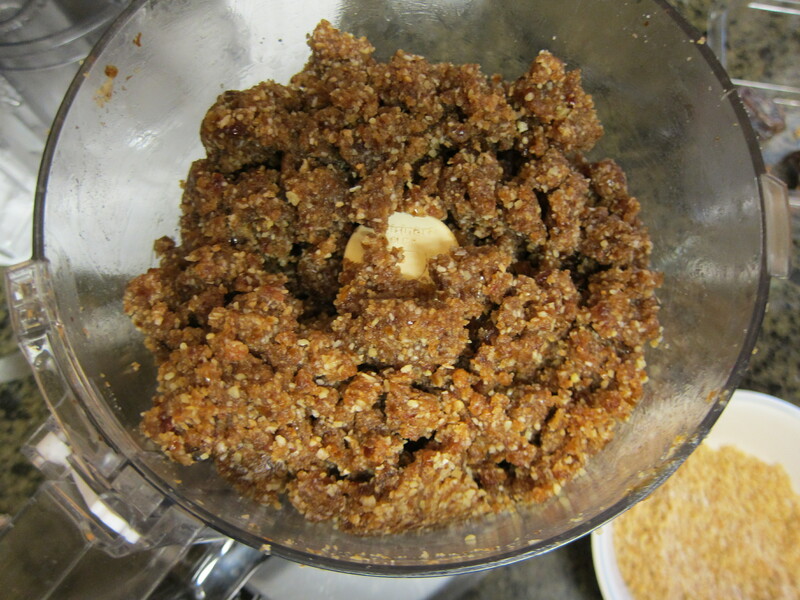 Put pot over medium heat and whisk constantly until mixture is thickened, about 6-8 minutes. Remove from heat and whisk in vanilla extract. Transfer to a bowl and cover with plastic wrap, pressing against the surface so as to thwart the infamous 'pudding skin'. Let cool on the counter for an hour. Peel, and slice the remaining three bananas into 1/4" slices and toss in a bowl with the orange juice. Spread half of the banana cream on the bottom of the pie crust. Arrange the banana slices over the cream, and then spread the remaining cream on top. Cover with plastic wrap. 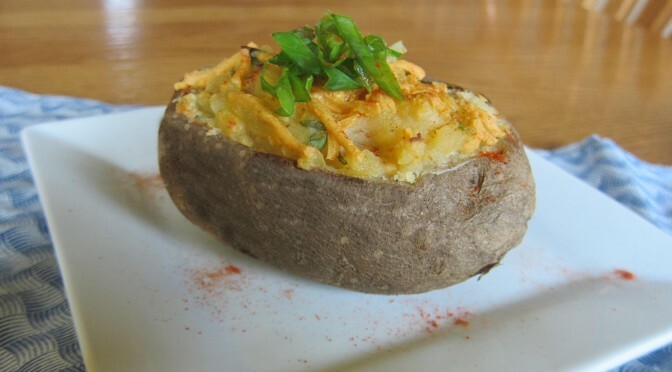 Refrigerate for at least 8 hours. Agar powder is a unique ingredient that can sometimes be hard to find. I found it in the bulk section of a natural food store, but you can also find it online. Don’t be shocked by the price, just remember you only need a tiny bit for most recipes. 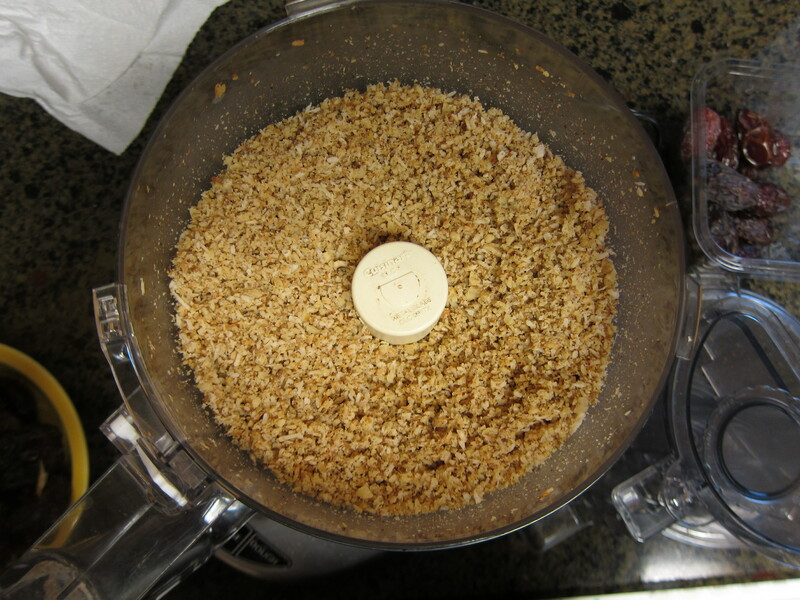 If you don’t have agar powder, still try this recipe. The filling will not be as firm so the slices might not been as clean. The final result will still be delicious though. I like to serve this with whipped coconut cream. It’s a widely used trick. Refrigerate a can of full-fat coconut milk overnight to separate the coconut water from the coconut cream. Once you open the can, scoop out the cream, leaving the coconut water for another use (I usually add it to my smoothies). Using a hand mixer, beat cream until fluffy. I like to add 7-10 drops of vanilla cream stevia to sweeten it. Some people have had different success rates with different brands of coconut milk. I have tried a half-dozen brands myself, and the one that has always worked for me it the Thai Kitchen brand.